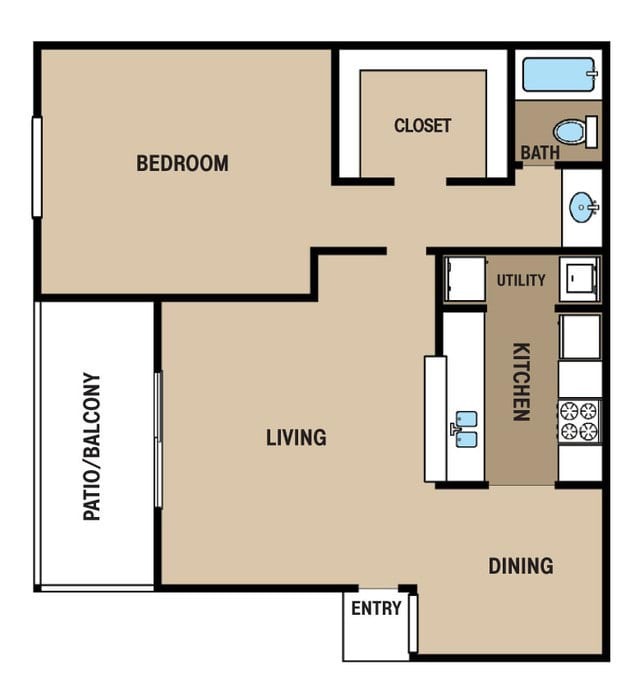 Giving you anywhere from 539 to 1,229 square feet to spread out and showcase your interior design skills, the 1 and 2 bedroom apartments and townhomes at Walden Pond and the Gables couple intuitive layouts with features chosen for your comfort. 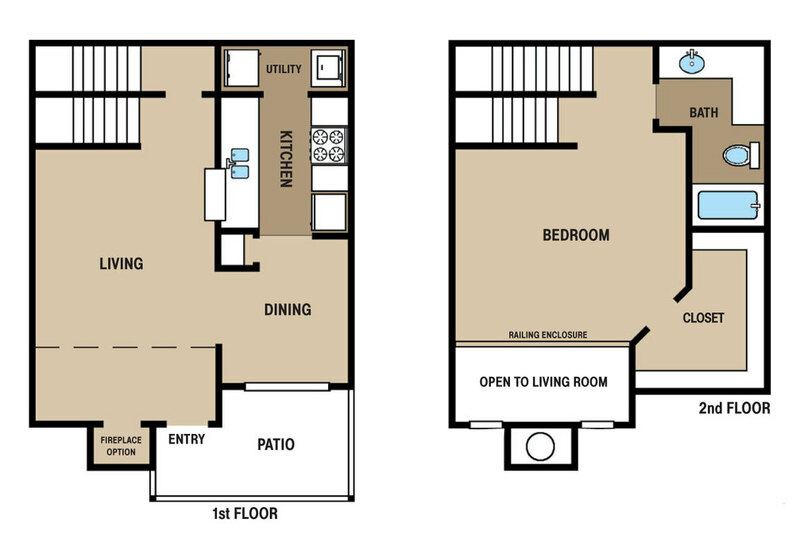 Each of these Houston, TX homes boasts generous storage space with kitchen pantries and bedroom walk-in closets. 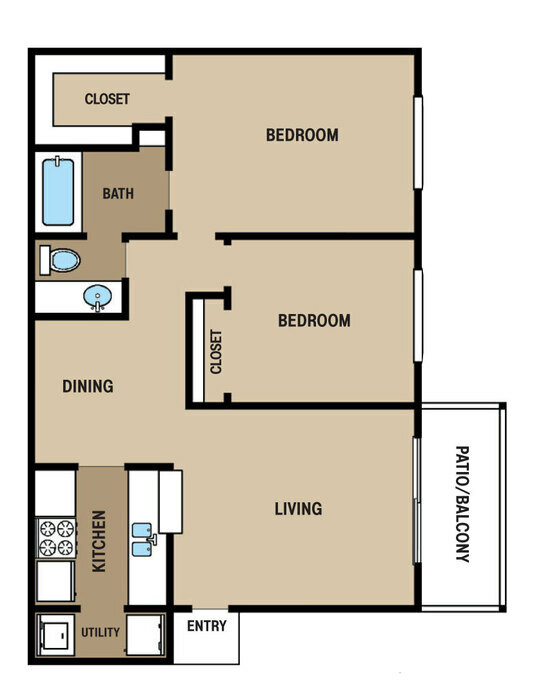 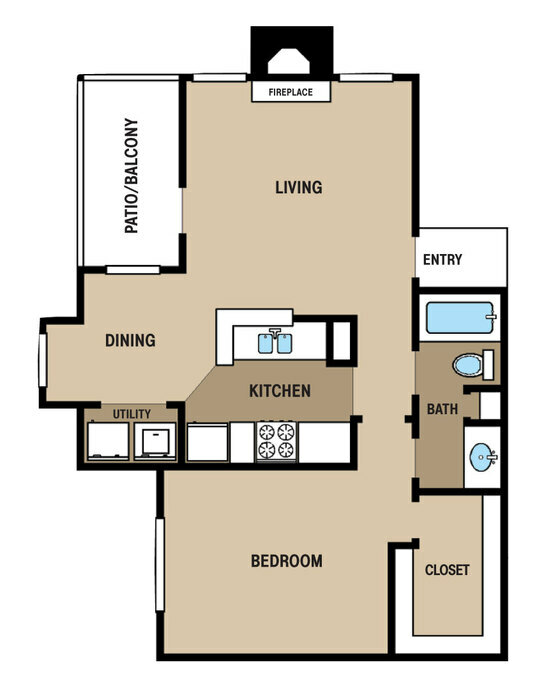 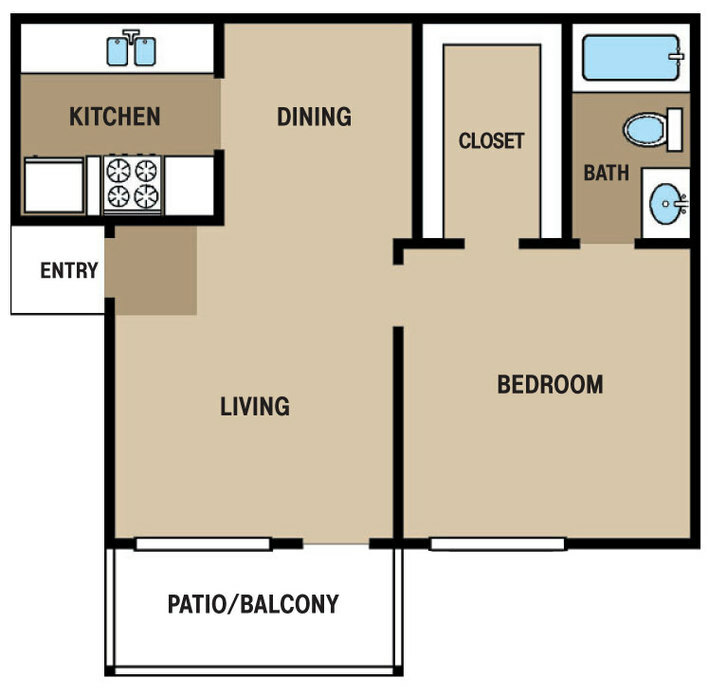 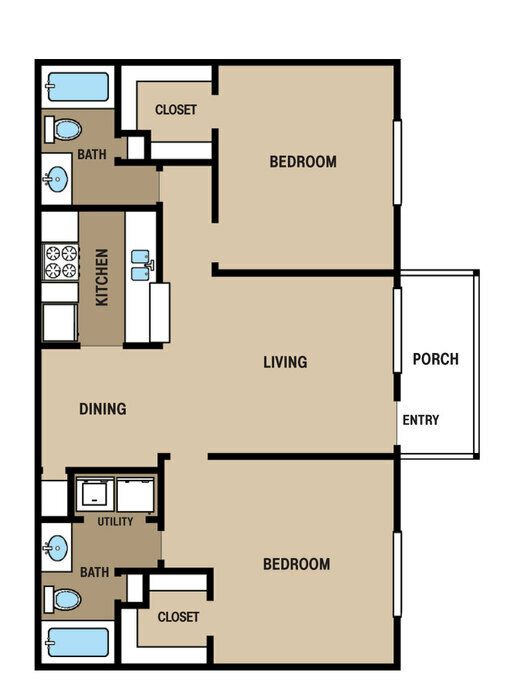 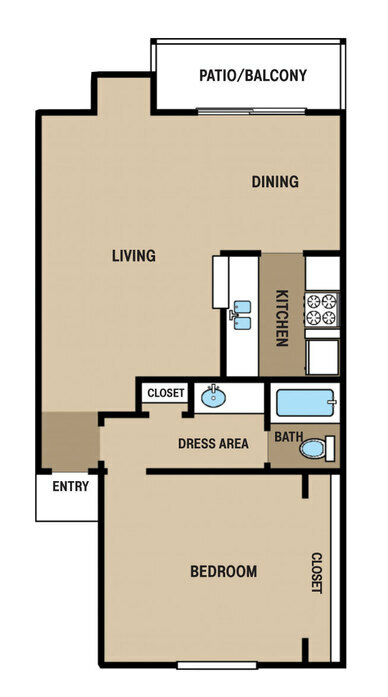 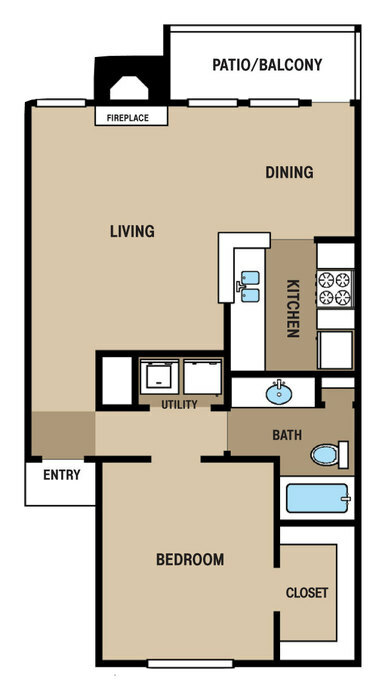 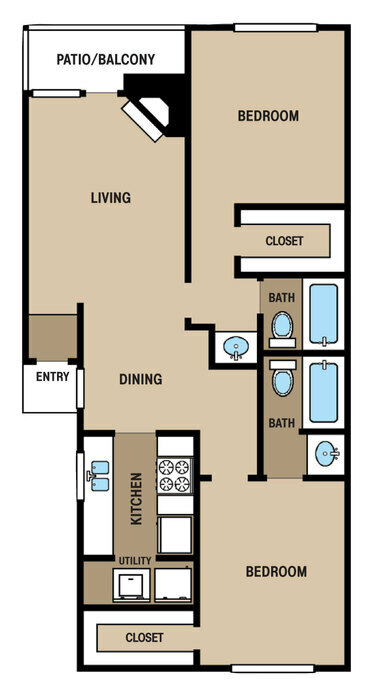 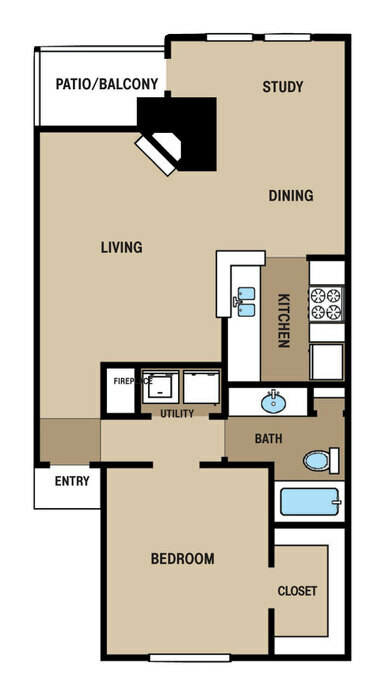 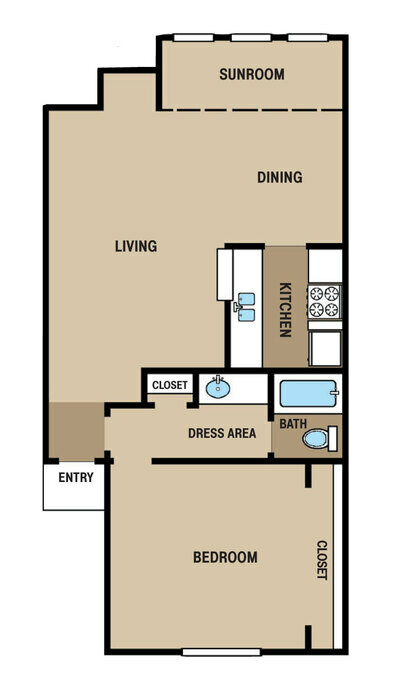 You’ll also have more space to relax as most models come with a private patio or balcony. 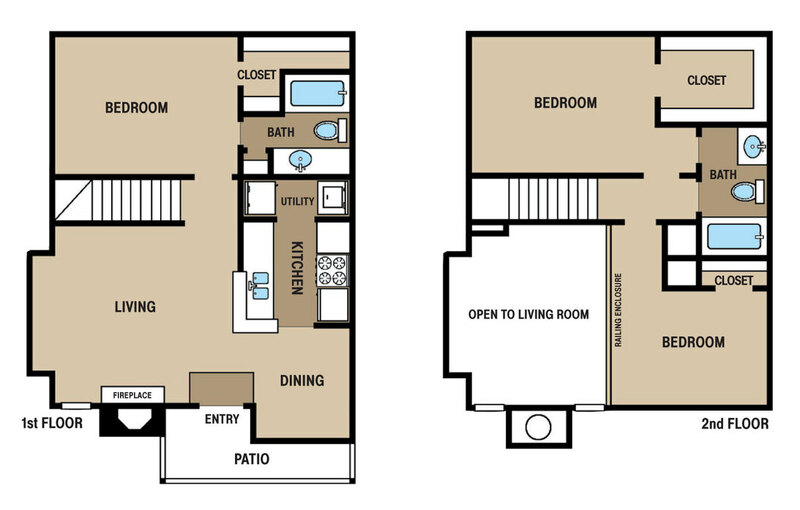 Choose a home with some added flair, including the hardwood flooring, crown molding or quaint fireplaces in the living areas of select models. 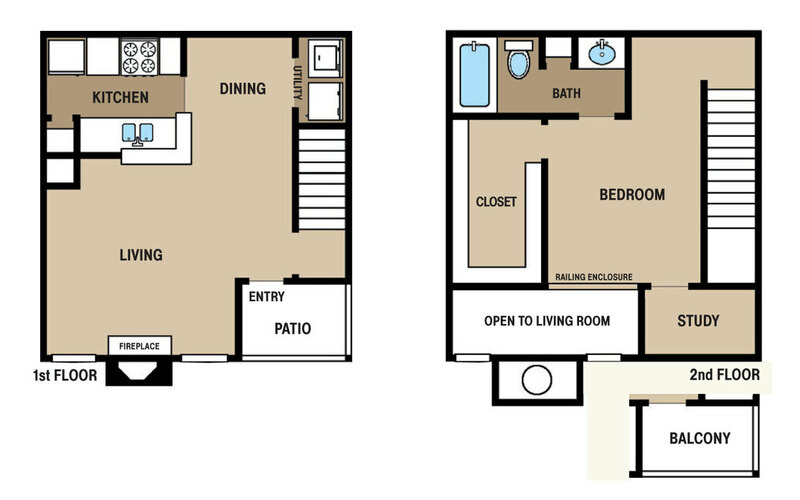 Learn more about the pet-friendly homes at Walden Pond and the Gables when you contact the leasing office today.